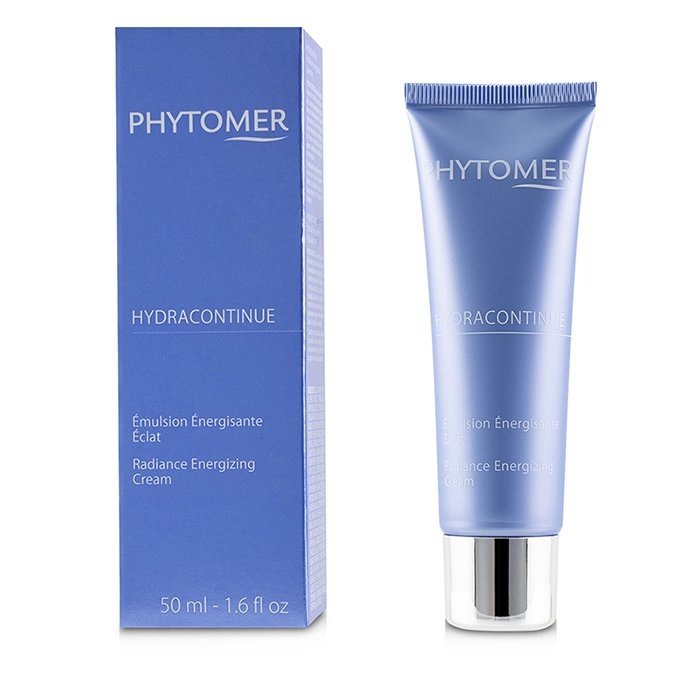 You can fill out an application to receive notifications on available "Hydracontinue Radiance Energizing Cream". A lightweight moisturizing facial cream. Delivers an invigorating boosting effect with a velvety finish. Formulated with Weaving Algae to combat dehydration & restructure skin's water reservoir. Delivers intense & lasting hydration. Formulated with Sea Buckthorn Pulp extract, rich in Omega-7. Helps stimulate cell metabolism & boosts cell vitality. 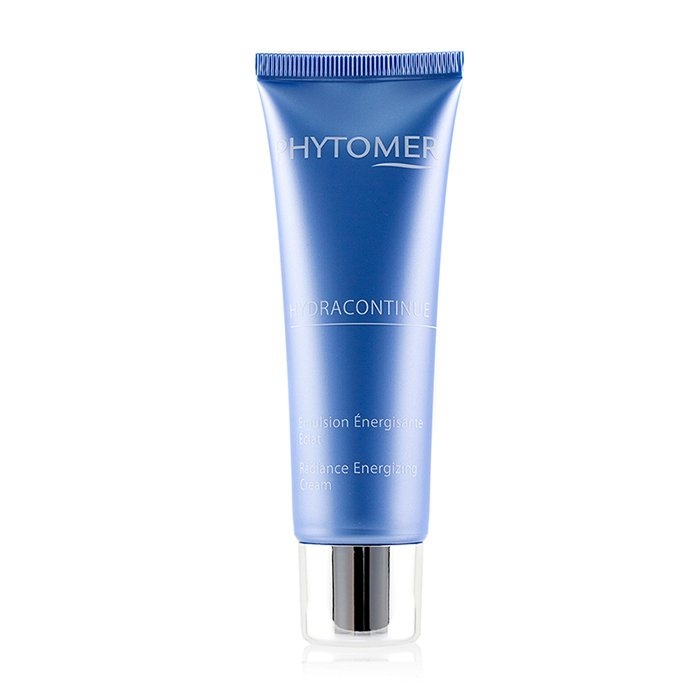 Contains a trio of Vitamins (B5, E & F) to maintain skin hydration. Strengthens skin & combats skin dryness. Keeps skin fresh, radiant, energized & revitalized all day long.